Collections | Highway Products Inc. If you are professional of any kind, we have a solution for you. Highway Products manufactures a wide variety of aluminum truck products to suit your needs. 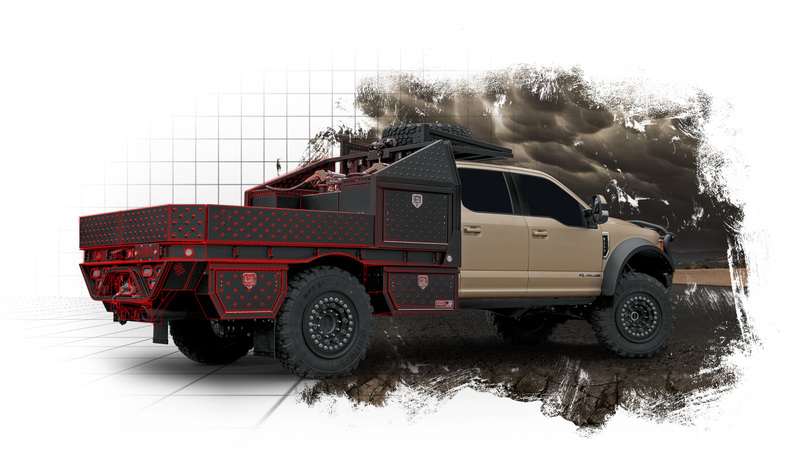 HPI builds a diverse range of aluminum truck solutions, better broken down into three main categories: work truck solutions, truck accessories and semi truck accessories. 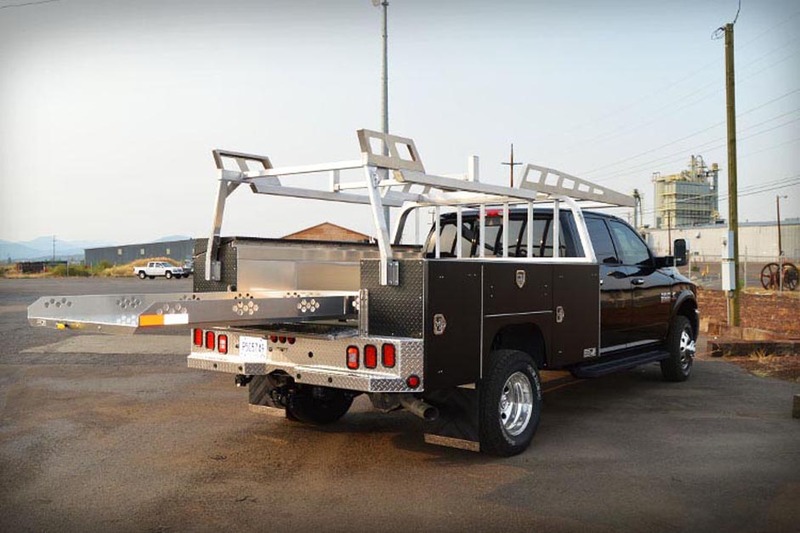 Our products are manufactured to cater to the specific needs of all truck owners ranging from company fleet managers to the everyday "truck guy".